Our 600gsm card options gives a regal feel to your invitations. ideal for any marketing campaign. card a distinctive look and feel. 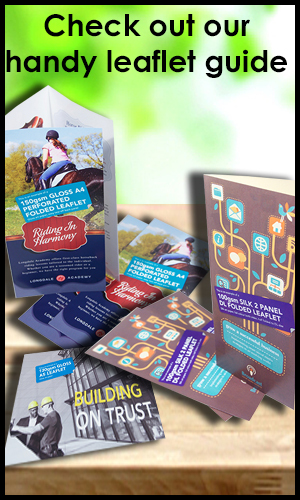 Foiling, embossing, soft touch laminating, cut-outs. 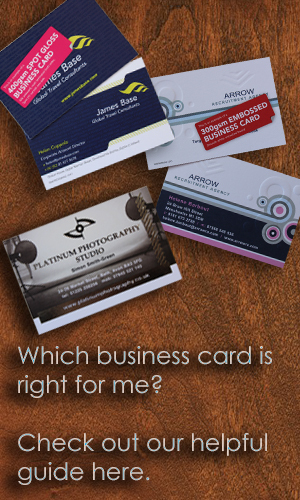 A low cost, high quality option to help promote your business in style. 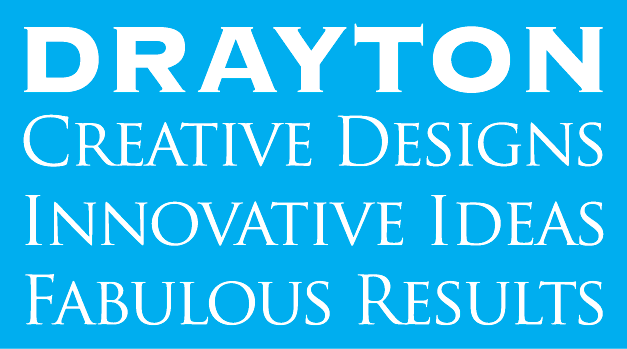 A versatile and effective tool in any marketing strategy. 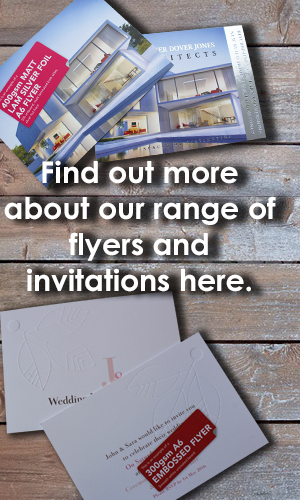 Choose from a range of styles and finishes, all offering the same first-class print service. 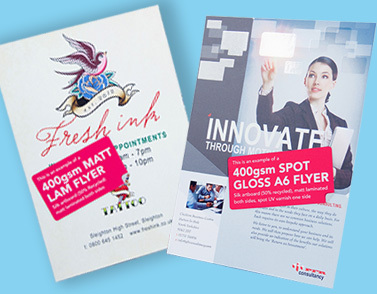 Generally slightly thicker than leaflets, and ideal if you want to give your message a bit more weight! A great form of tangible advertising, the thicker paper makes these ideal for coupon cards, vouchers and invitations as well. 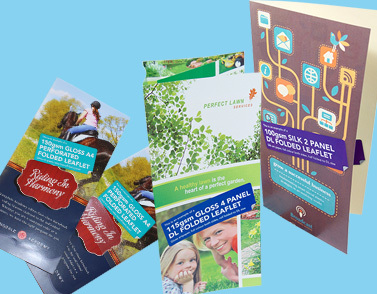 From posters to pull-up banners, our high-quality large format display options are perfect for reaching a large scale audience. 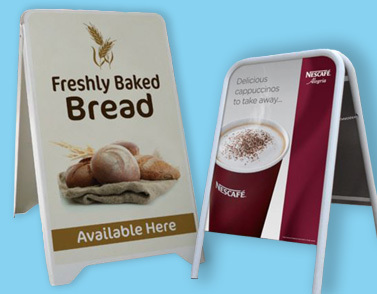 With various options available, our signs are perfect for all kinds of events, from trade shows to exhibitions. Communication is key to your business, which means so must be your signage! 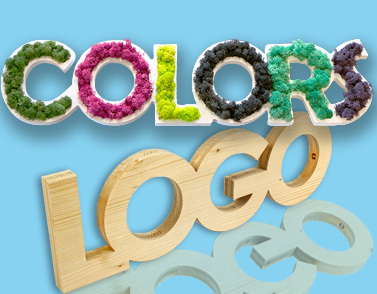 We have a range of lettering and printing options to ensure your brand name stands out. 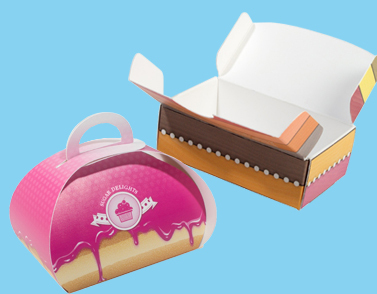 Whether you need standard-size packaging or something more bespoke, our comprehensive range of packaging solutions will be sure to have you covered! When it comes to the world of Print, putting Ink onto paper and card isn't even half the story! Should you need extra imagery, we have a photographer on hand to help you out, here are some examples of their work. Here we provide a number of useful 'Hints and Tips' to help you to produce great Artwork which will print flawlessly. Fast, reliable and easy online ordering. Absolutely paramount. Without this, everything else is meaningless. The company that loves to say yes! Much of what we do is time critical for client's events, so we ensure a "no fail" date is exactly that. Innovation and creativity help differentiate you from the competition which is all important in this ever changing world. 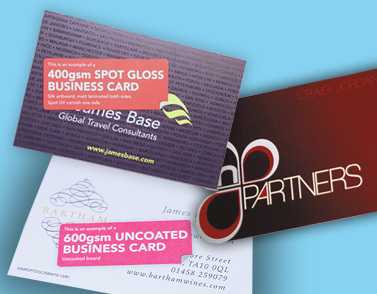 Supplying anything from a business card to a marquee, makes life easier, more consistent and cost-effective to manage.